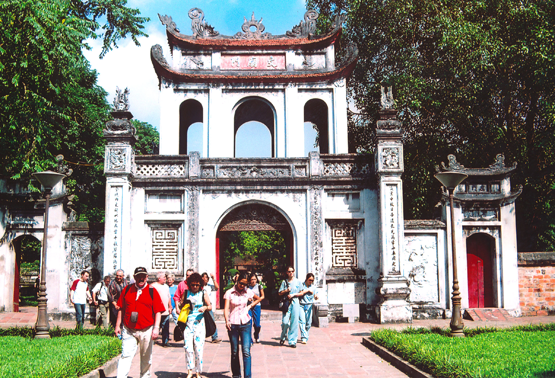 Start at 8:00 from your hotel by car to visit Ho Chi Minh Mausoleum and Museum, One pillar pagoda, Tran Quoc pagoda. After lunch, visit to Temple of Literature, the first university of Vietnam, Army museum (or Art museum, History museum, Women museum is at your choice). Hanoi Flag Tower. Wonder around Hoan Kiem lake then visit Ngoc Son Temple and enjoy one hour cyclo trip around the trading area in Hanoi Old Quarter. 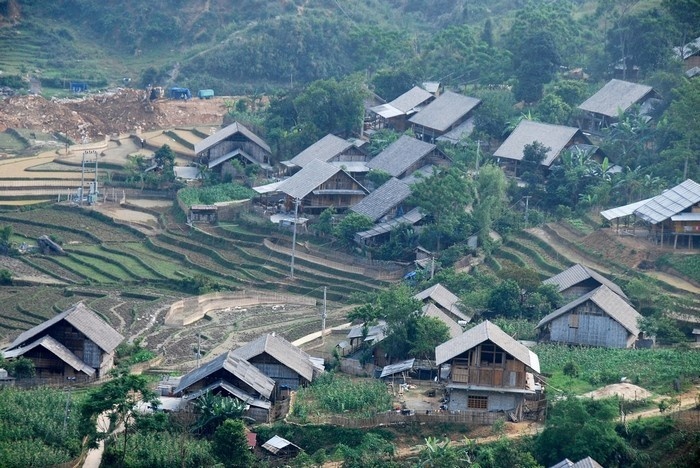 In the evening, the guide will take you go to Sapa. Overnight on the train. 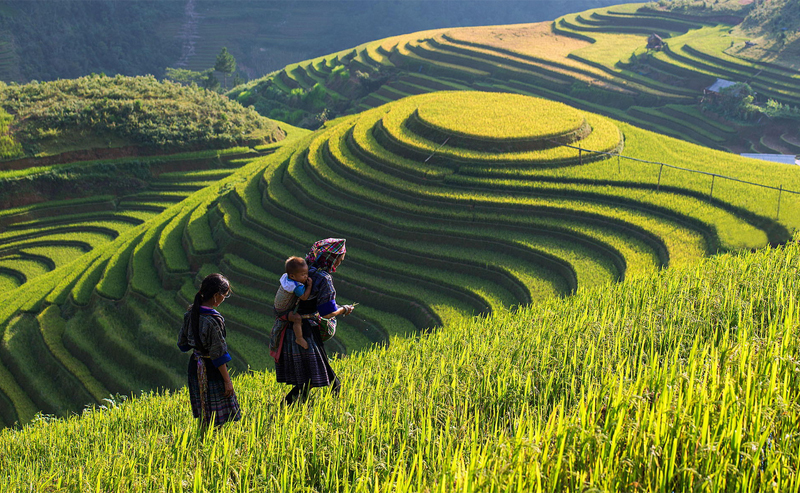 Arrive early in the morning, breakfast in Lao cai, Van transfer to Bat Xat and enjoy the imposing beauty of Hoang Lien Son Mountain Range. 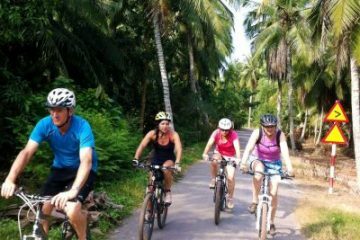 Cycling to visit Hanhi village while contemplating the captivating scenery of valley with terraced fields making up endless circles in O Qui Ho, picnic lunch. Continue to water fall meet Van and driving to Sapa. Overnight in Hotel Sapa. this is very hard off road mountain bike, you should make sure off-road riding skills are an advantage. You should be confident of your physical condition and bike handling skills. If raining this tour should be change to cycling up Sapa from Laocai by main asphalt road. Today is the highlight for many; as we cycle up to the Tram Ton Pass (1,900 m; 6,230 ft) the highest mountain pass in Vietnam. We start with a relatively easy 7km ride before we hit the first of two major down hill. As we start the down hill, we slowly start to witness the beauty of Mt. 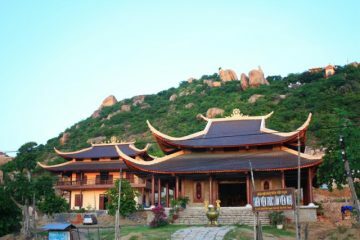 Fan Si Pan, Indochina is highest peak. 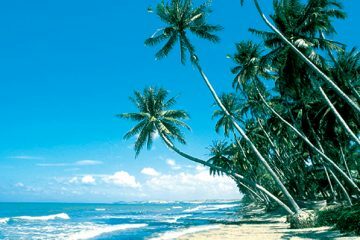 After that we go to Silver Waterfall. 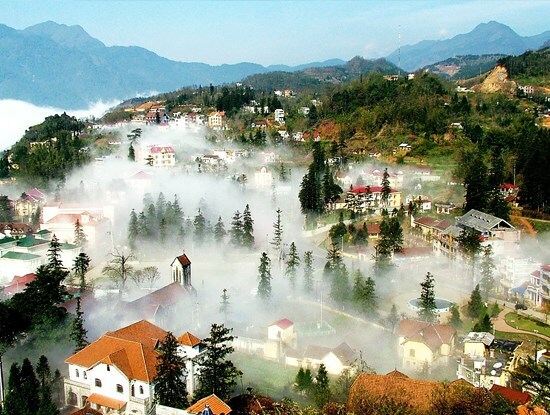 Return your hotel in Sapa. Then transfer to take the Laocai train, have dinner in Laocai, return to Hanoi. Overnight on the train. Free time, you can go around Hanoi yourself before your flight to your home.